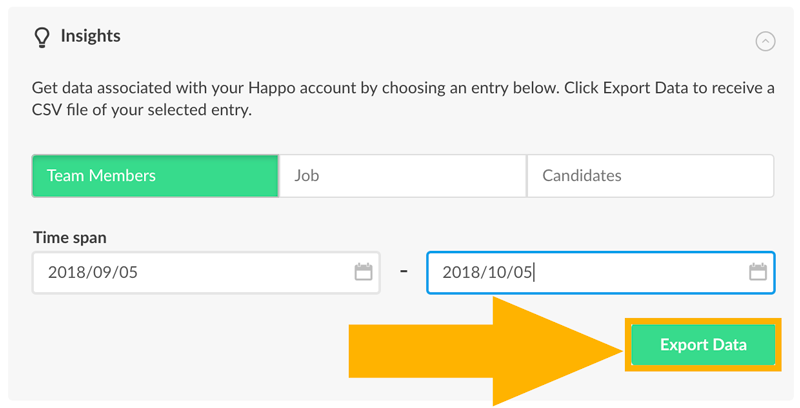 Export your recruitment statistics from Happo to understand how you perform in your recruitment processes. This data will be exported into a CSV file that you can use to combine with your other files to get create your tailored report. 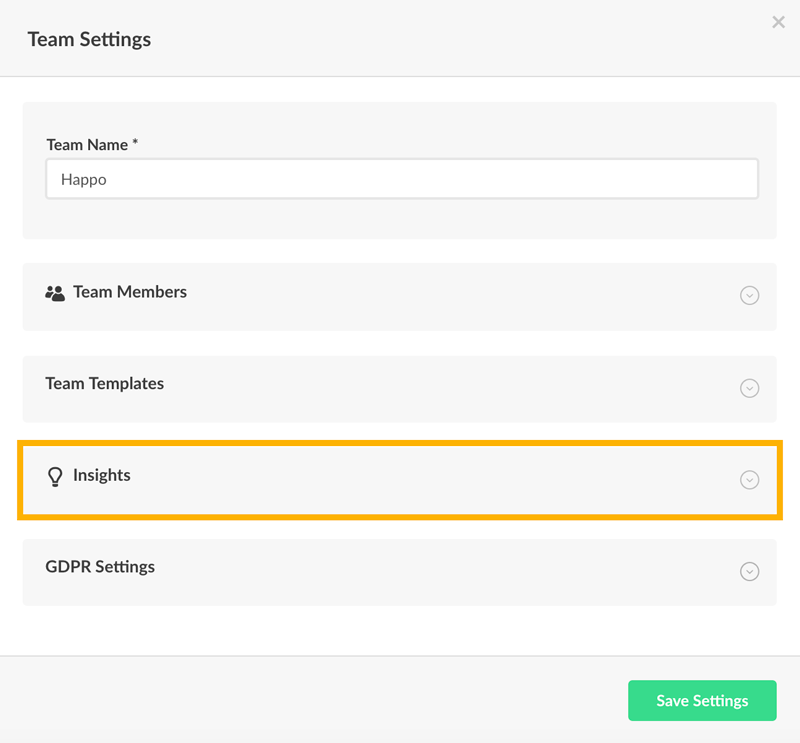 Reports and analytics is a Happo Business feature available for Team Admins.